Pictures for 4th Quarter Sports will take place on April 17th in the Cafeteria. (Wrestling, Girls Soccer and Boys Basketball). 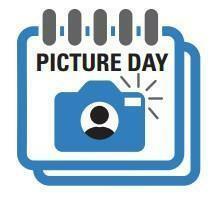 Picture packets are in the front office.